This package provides you with a complete package with the tools that you will need to start and expand your Photography Studio. 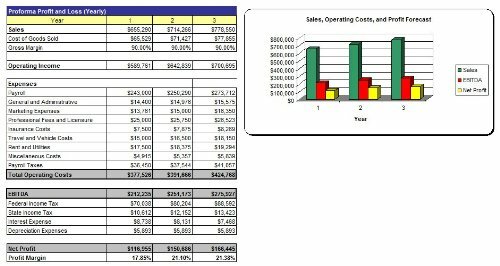 With the business plan template, you will receive a 9 chapter plan in MS Word (with associated MS Excel financial template) that you can use to acquire capital from banks, finance companies, investors, or grant companies. The 8 chapter marketing plan will assist you in determining the best ways to reach your intended audience for your Photography Studio. You will also receive a How to Start a Photography Studio Guide that will showcase the startup issues that you will need to deal with as you progress through the business development process. Additionally, you will receive 3 different SWOT Analysis templates that are going to want to be seen by potential funding sources. You will receive a 425 page funding source directory that has been completed on a state by state basis. Finally, you will get a PowerPoint Presentation for your business! 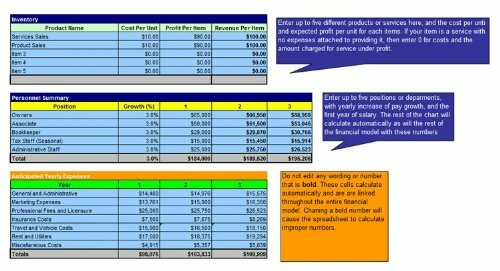 9 Chapter Business Plan (MS Word and Excel) - Full Industry Research 8 Chapter Marketing Plan (MS Word and Excel) 425+ Page Funding Directory! Everything you Need to Know About Starting a Photography Studio (How To Guide) Sample Private Placement Memorandum and PowerPoint Presentation Included!